I found mine. It’s a Parker mfg in 1910. VH O frame, with a set of 20mga tubes and a set of 16 ga tubes. 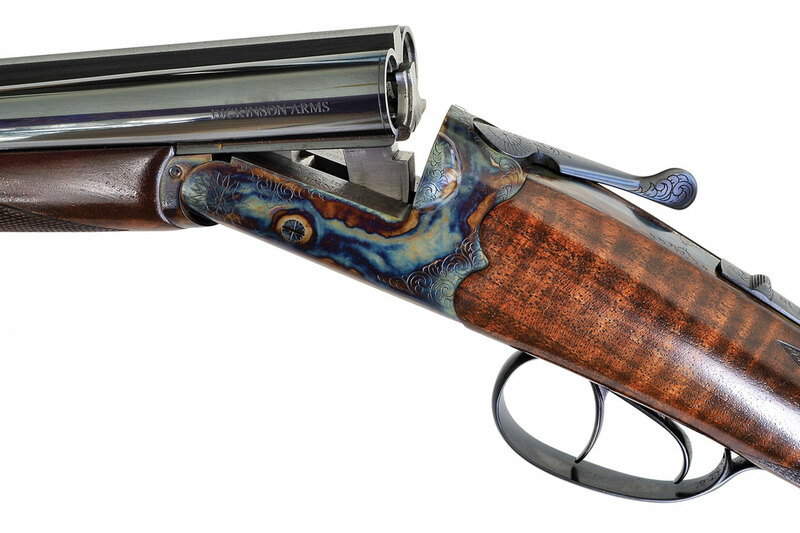 What’s your dream shotgun? Have you found it yet? Have you bought it yet? Have you shot it yet? Yup, mine is sitting comfortably in my big toy box. It was also Mr Bill Ruger's dream. Sadly he didn't get to see it come true, but I did. A 12ga. Gold Label w/ English stock. A pairof McKay Brown 20g trigger plate round body action side by sides. Personally, I'm fond of Winchester 97s. I have two of them, a take down and a solid frame. Dream shotgun? I have two. I would take either. 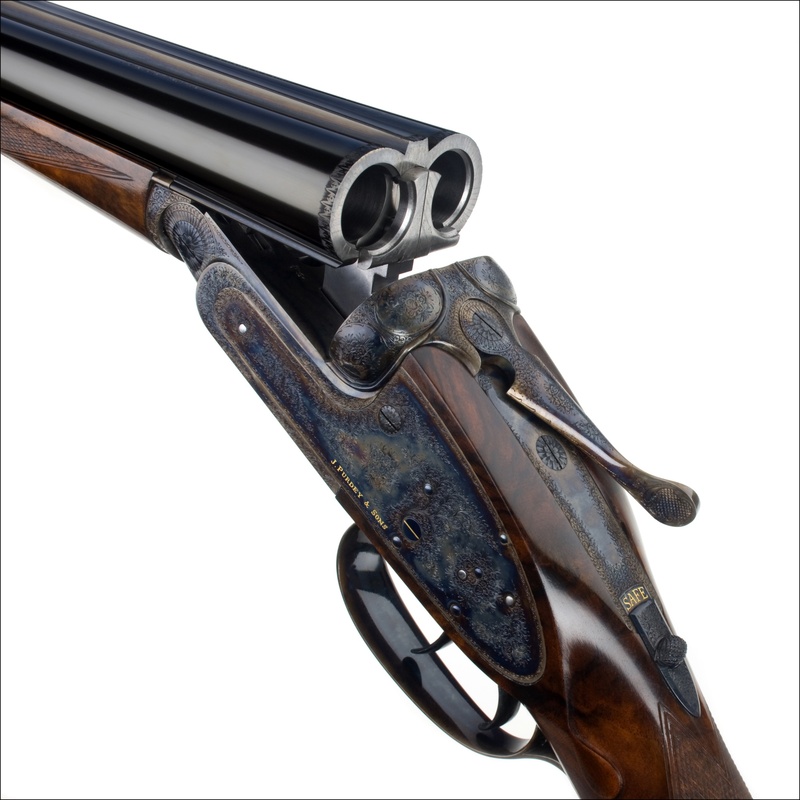 A Purdey- Beesley SXS or Holland and Holland Royal double SXS. I will never own one or the other. Alas, the stuff of dreams. Nope. I'm afraid to ask how that happens, might cause me to do it. I have a 97 pump shotgun too gene. But it’s a work shotgun. And getting heavy for me in my old age. Kicks harder than I remember it did when I was 50. Now at almost 73 it’s harder to handle. I just wish I'd never sold my Ithaca 20 gauge side-by-side. To say that those doubles are beautiful is an understatement. I’m sure that I could shoot very well with either of them though.